Thank you for visiting the Beesafe Property Solutions / PLYMOUTH GARAGE DOOR REPAIRS website, The number 1 site for Installation, Service and Repair of all your property needs in plymouth and surrounding areas. BEESAFE PROPERTY SOLUTIONS / PLYMOUTH GARAGE DOORS are a family operated company in plymouth, covering all of the southwest, all engineers and installers are CRB registered. 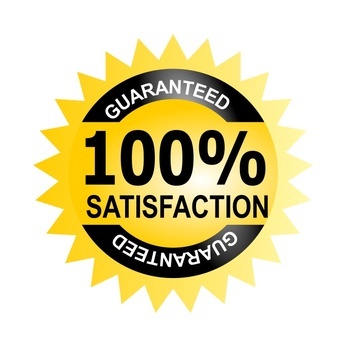 Whether it is replacement cables to your garage door to full building works, no job is to small for us and you will have our 100% commitment from start to finish. 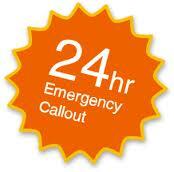 24 Hour Call Out for the Domestic, Commercial and Industrial Sectors.